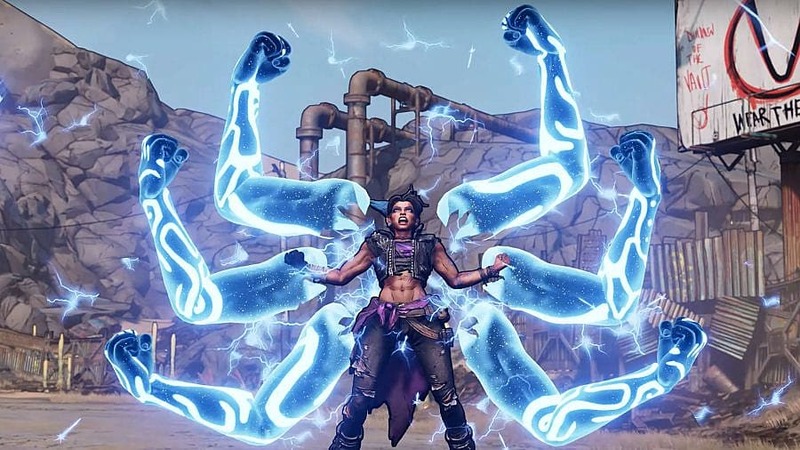 The Borderlands 3 Twitter account and Randy Pitchford might have leaked some important Borderlands 3 information today, and no, it's not an April Fool's joke. 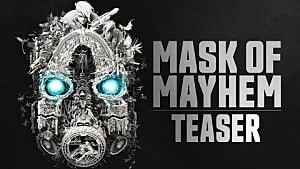 The Borderlands 3 official Twitter account tweeted that mayhem was coming September 13 and invited players to pre-order to receive a special skins pack. 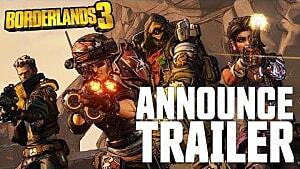 Those who have followed Borderlands 3 will remember the teaser trailer released before PAX East referred to Borderlands 3 as "Mayhem." The tweet was removed, but not before some people managed to capture it and upload it elsewhere. 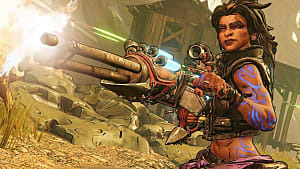 After the game's glitchy reveal during PAX East, Gearbox president Randy Pitchford made no mention of when fans could expect the game to launch, though this tweet — and its deletion — strongly suggest a date has been fixed after all. 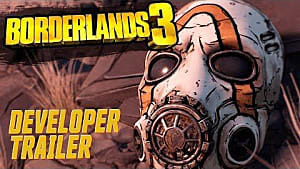 Whether this date is correct or the speculated October 1 date is correct, it seems Borderlands 3 will, at least, release during 2019 one way or the other. How players can purchase their copy of the game might not be so certain, though. Twitter user Wario64 caught an image from the removed tweet's trailer showing the Epic logo alongside the 2K and Gearbox logos. 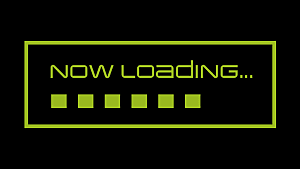 Randy Pitchford responded to the potential leaks later in the day. 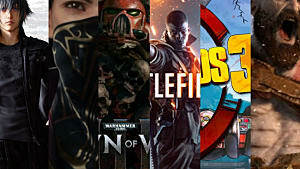 Regarding the Epic Games Store exclusivity, he simply said Gearbox's parent company, 2K, and its parent company, Take-Two, are responsible for those decisions, and it's nothing Gearbox can change. He also said he shops for his games at a variety of locations and thinks timed exclusives are useful when they offer special incentives, before mentioning a specific time limit of six months as being ideal. 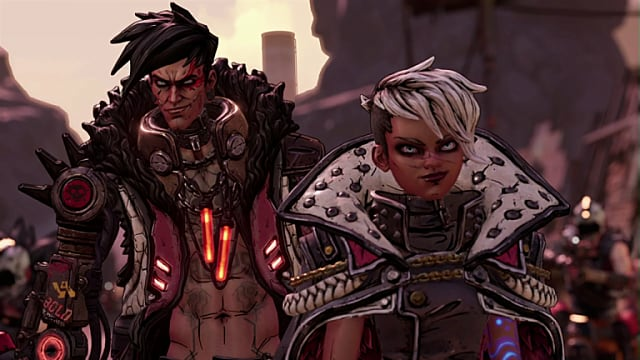 Naturally, this has many wondering whether Borderlands 3 will be on Steam after six months on the Epic Games Store. 2K Games said there's nothing to report at this time regarding publishing or release dates, but Pitchford told fans to expect more information on April 3. 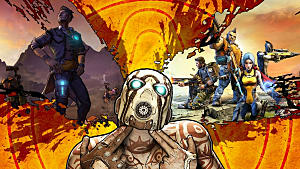 Should Borderlands 3 be restricted to the Epic Games Store for the first six months, it certainly wouldn't be the first major game to ditch Steam recently, and it's likely the move wouldn't harm its sales either.